Really flexible and comfortable first layer from Fjallraven of Sweden. 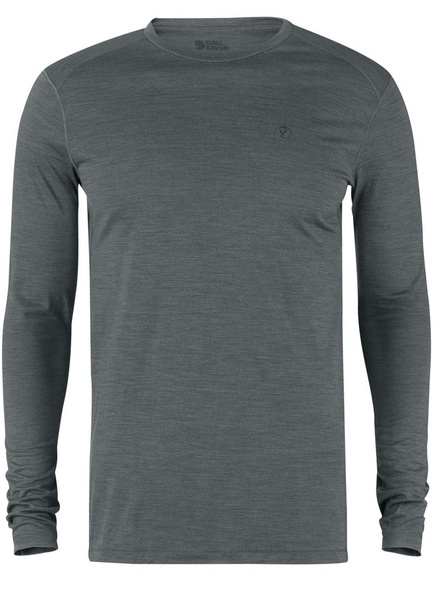 The Thin layer is designed to be comfortable and breathable, offering a snug fit of fabric without stiffness. Its great on warm days as a T shirt or part of a layering system when the weather cools off. 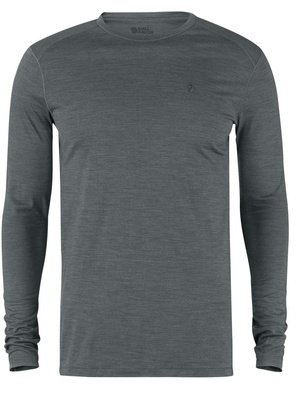 Merino and Polyester, its very comfortable, wicking and the polyester adds strength. Purchase through PayPal by using the "Add To Cart" button above or use the form below to order the Fjallraven High Coast LS Layer . Feel free to contact us if you have any questions about the Fjallraven High Coast LS Layer .